On Monday, the shares of Tesla were sliding down, experiencing a fall by 2.61 percent thereby reaching a value of $312. This was in the wake of the move of the company in which it had lowered the prices in China now for the third time and that too in just two months. 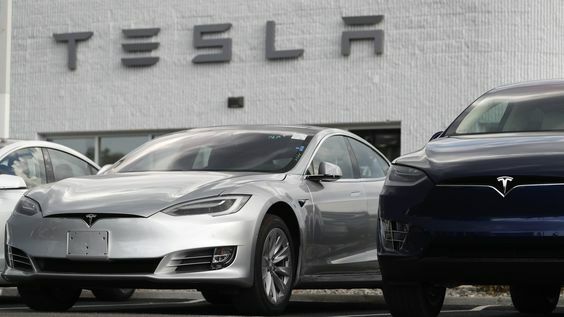 On its website of China, Tesla the electric car maker stated on Wednesday that for the certain specific Model 3 sedan the company has dropped the prices by almost 7.6 percent. This was also reported by the Reuters. After the price drop, the starting price for the mass market vehicle of Tesla in China will now become 499,000 Chinese yuan which is equivalent to $72,000. The company has also announced price cuts in the month of November for two of its models. Model S as well as Model X vehicles of Tesla in China. The cuts were between 12 to 26 percent and were as a way so as to offset the impact of the tariffs which are imposed by the administration of the United States because of its trade war with China. After the government of China had temporarily removed 25 percent tariffs which were additional that were levied by the government against the autos of the United States, the company had cut prices on the same model again earlier this month. The stock of Tesla has been on a roller coaster in the current fiscal year. 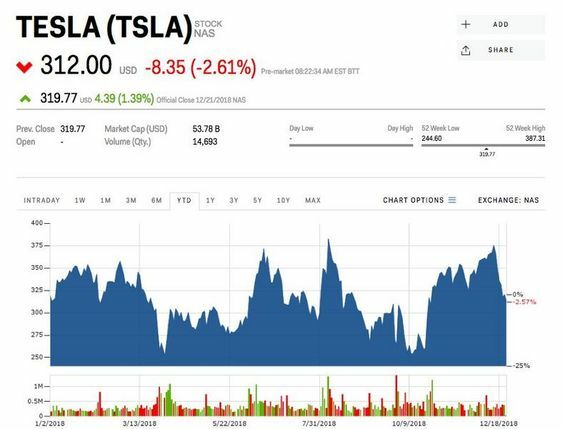 The CEO, Elon Musk had made a statement that he was considering of taking Tesla privately at about $420 per share, the stocks of the company had rallied to more than $387 per share. However the stocks have also fell to lower than $250 in the mid of October in the wake of the charges put forth by the Securities and Exchange Commission.